Country music legend Larry Gatlin will appear on The Greg Gutfeld Show on the Fox News Channel this weekend. This Saturday, October 15 at 10:00 PM ET, Gatlin will appear on the show's panel to discuss current political topics. He will also discuss the new Gatlin Brothers song, "Stand Up And Say So," featured in the new Dinesh D'Souza film, Hillary's America. 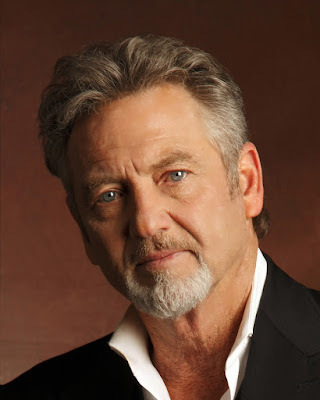 For more information on Larry Gatlin, visit www.gatlinbrothers.com.